I'm pretty sure I've seen this car go through a couple of different owners? I sure seem to remember seeing online ads for an XJS with a Viper motor... Does anyone else remember this car? 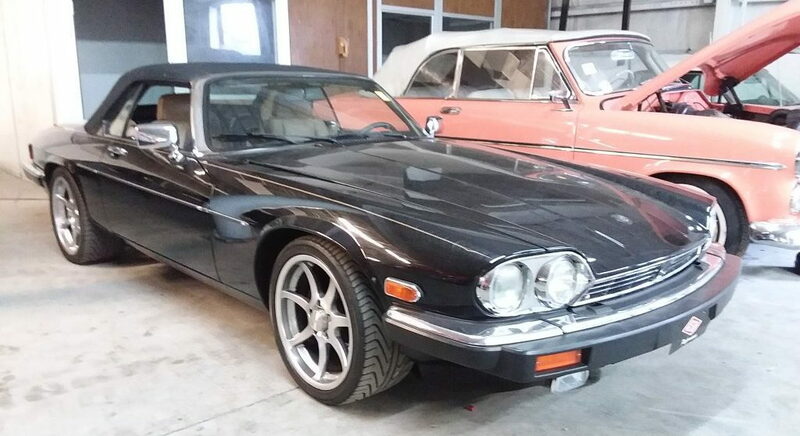 Looking at this just makes me want another XJ6 to swap in an LS. Had one with a 350, and it was such a wonderful machine. Whatever makes her go down the road. I'd love to have a V12, but the repair cost after an engine fire was stupid, so I'm Going BB Ford.